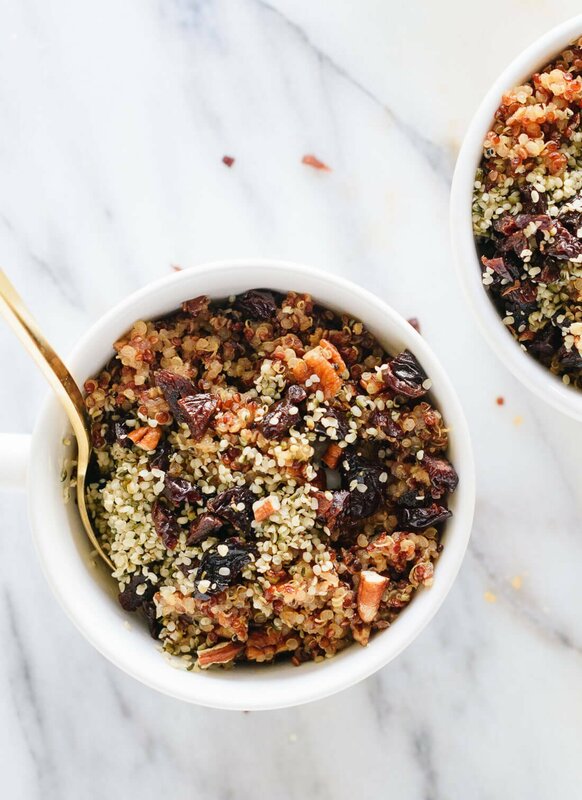 If you’re like me, you’re always on the hunt for new ways to prep your meals ahead of time. 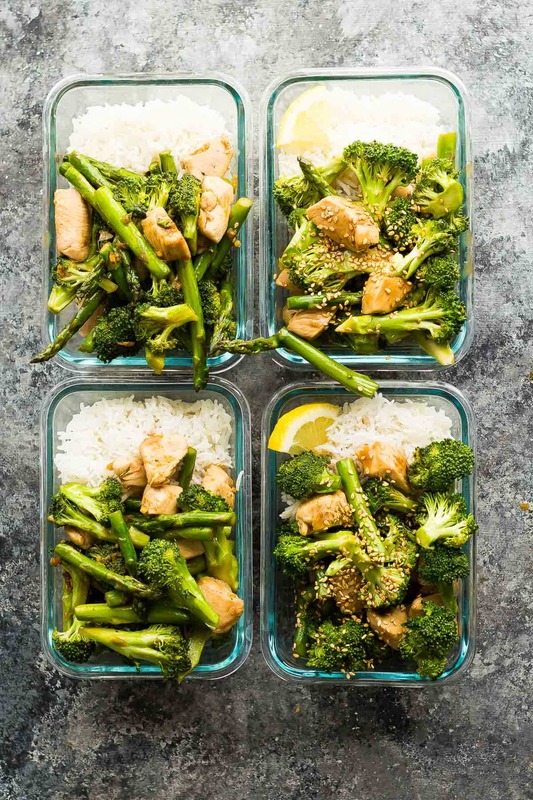 Keeping your meal prep routine interesting is the best way to ward off food boredom – A.K.A. 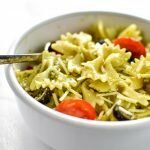 getting sick of the healthy food you’re prepping for yourself and resorting to less healthier and more expensive options (been there, done that!). 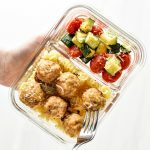 So this year I’ve rounded up 18 NEW Ways To Start Meal Prepping in 2018 – try one, or all, of these meal prep ideas to keep up the good habits in 2018. 1. 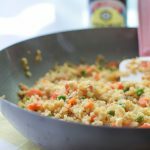 Prep portions of the same dish with two completely different sauces and flavors. 2. 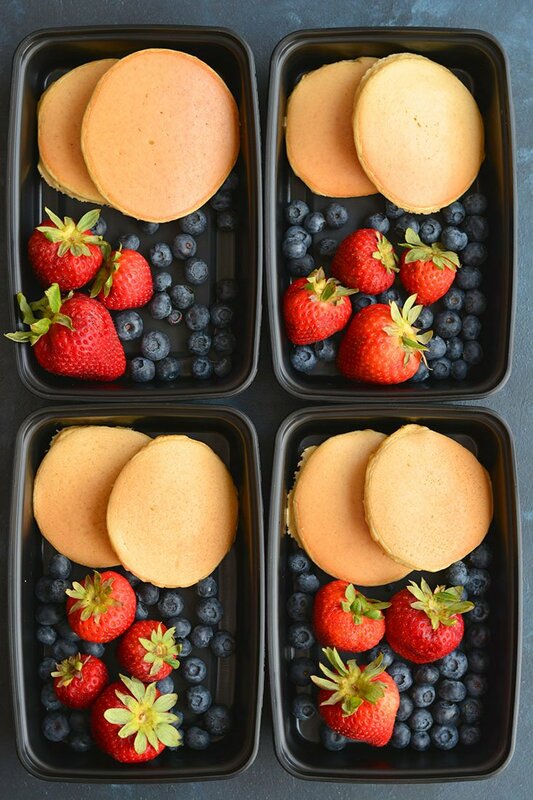 Forget the idea that pancakes are always bad for you, and meal prep them! 3. 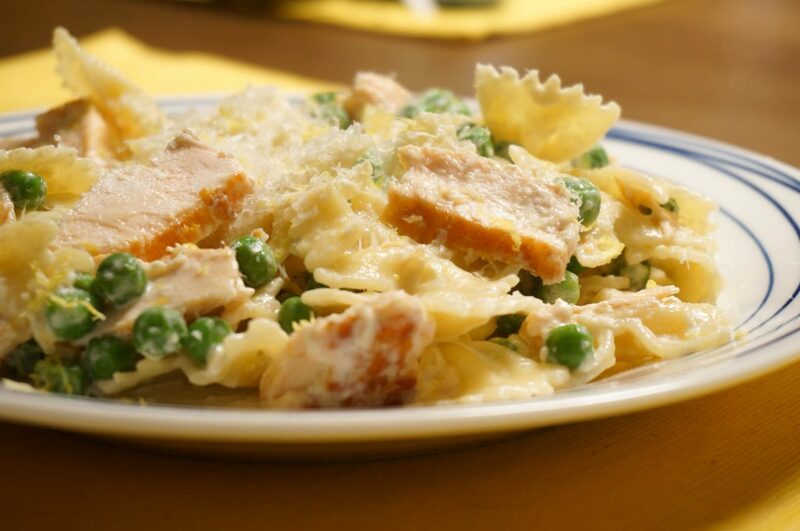 Try prepping things that taste great heated or straight from the fridge. 4. 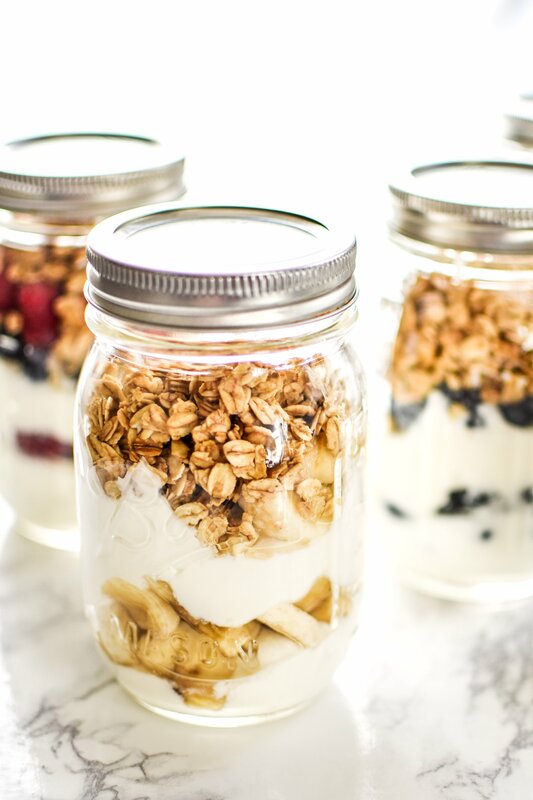 Make your own fruit and yogurt parfaits instead of buying them at Starbucks. 5. 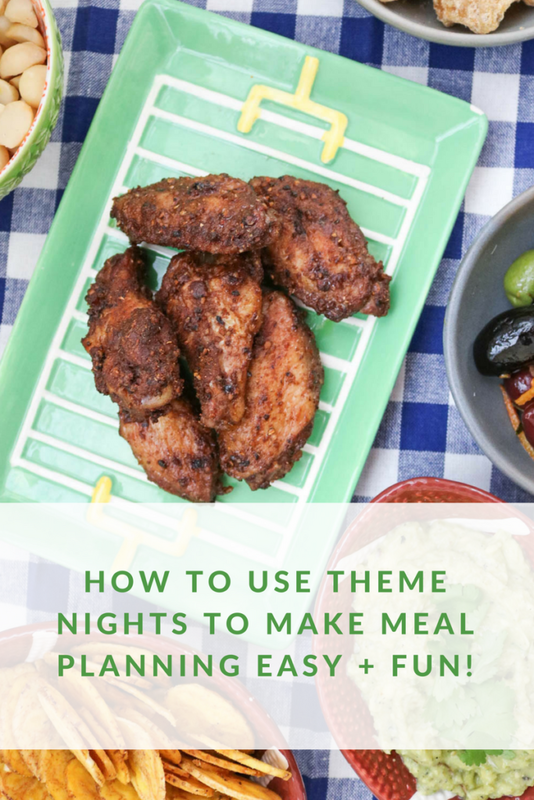 Use theme nights to make choosing meals easier, then prep one thing for each dinner recipe. 6. 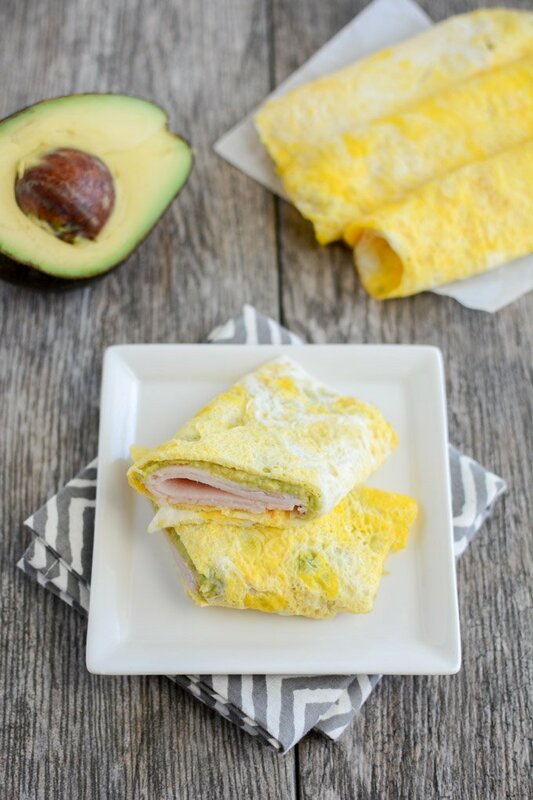 Ditch the tortillas and start wrapping your breakfast in eggs. 7. 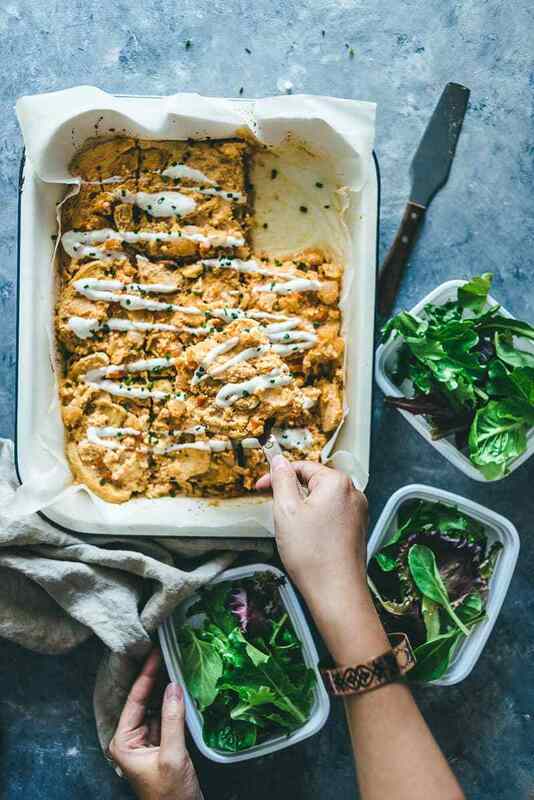 Prep a low-carb casserole and portion it over fresh greens for the ultimate healthy meal prep. 8. 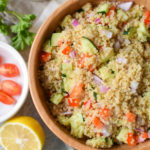 Meal prep grains for automatic side dishes, and stash some recipes to use up any leftovers. 9. 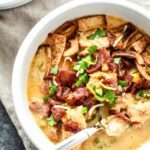 Try combining one main dish with four different side combinations. 10. 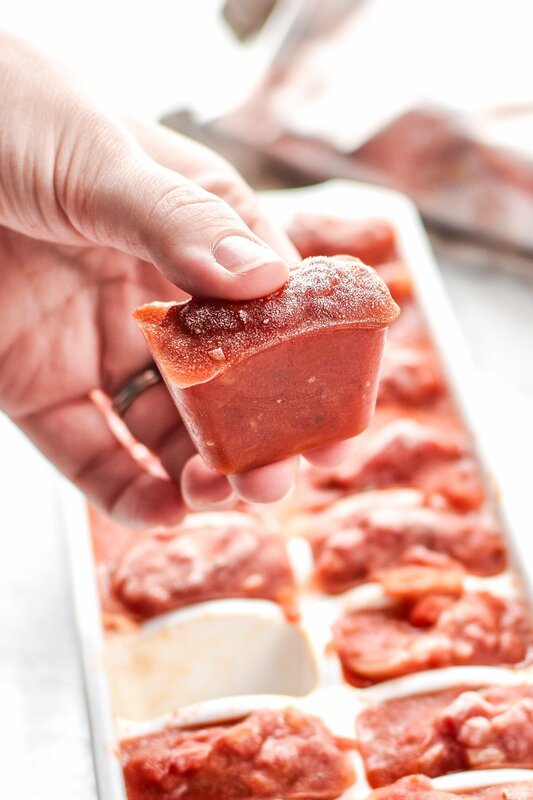 Use ice cube trays to freeze portions of stock, sauce, or any other freezable liquid you make from scratch. 11. 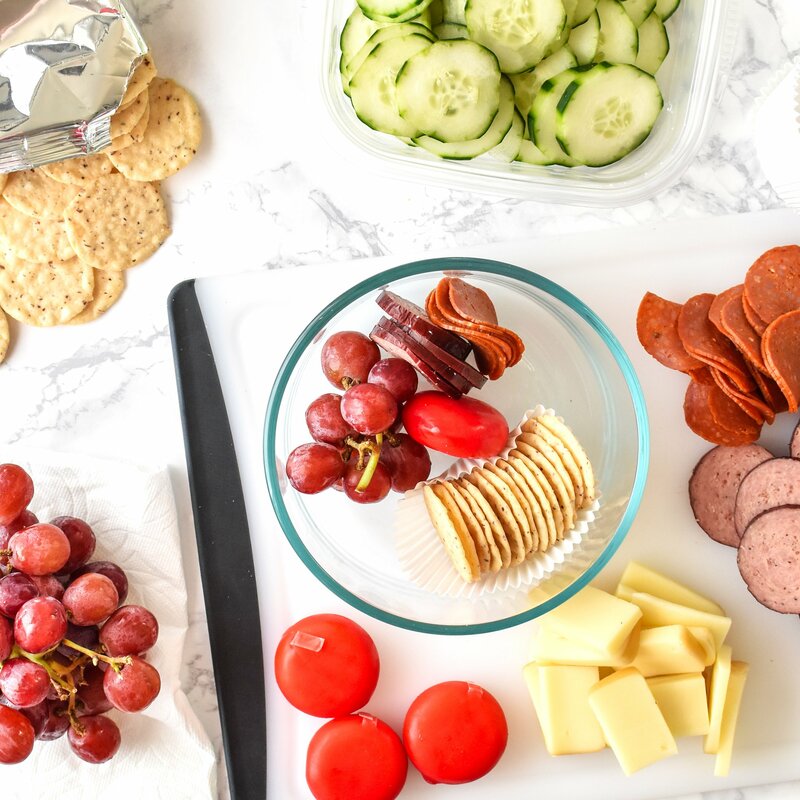 Save money by making healthy snacks at home instead of buying them at the store. 12. 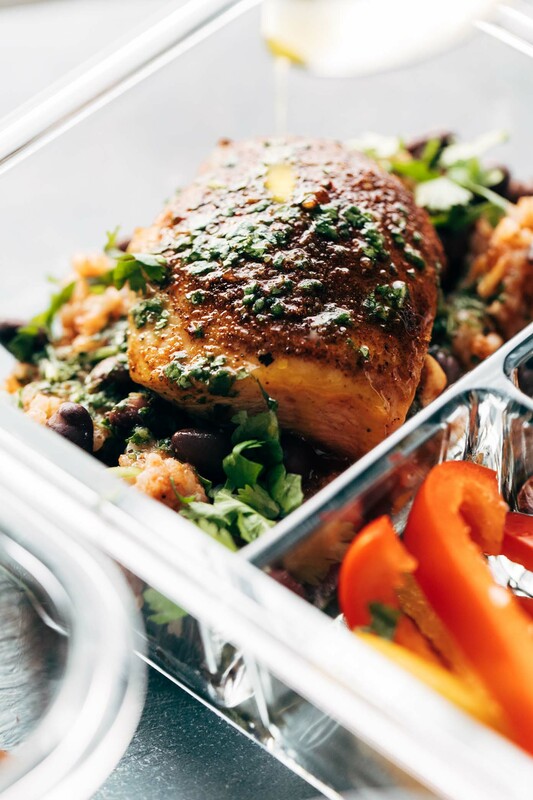 Turn your leftover protein into an entirely new dish for dinner tomorrow. 13. 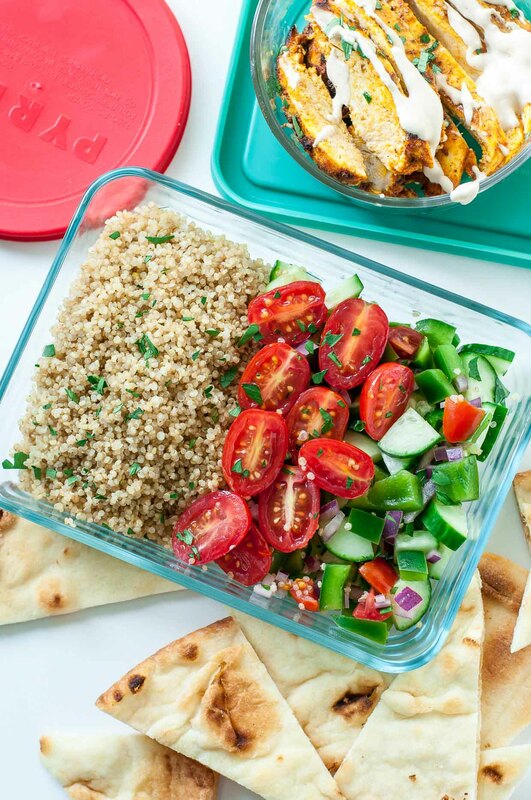 Take a meal prep classic, and try cooking it in a completely new way. 14. 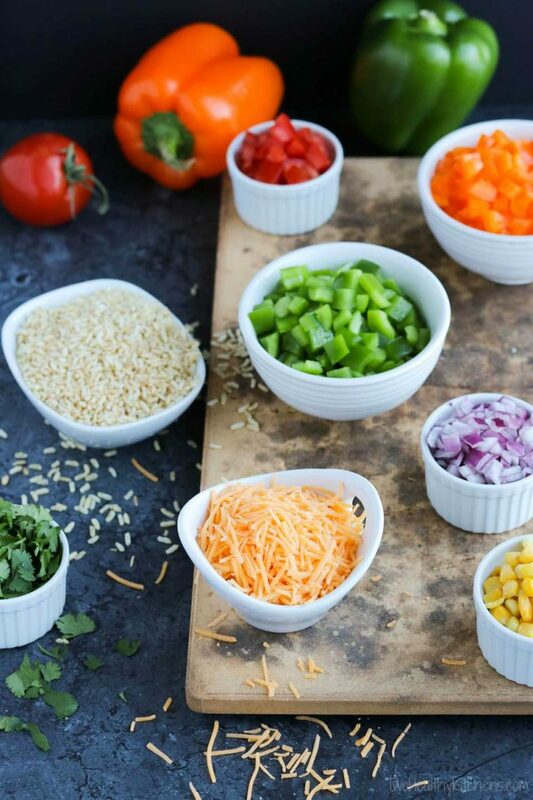 Add “mise en place” to whatever you already do. 15. 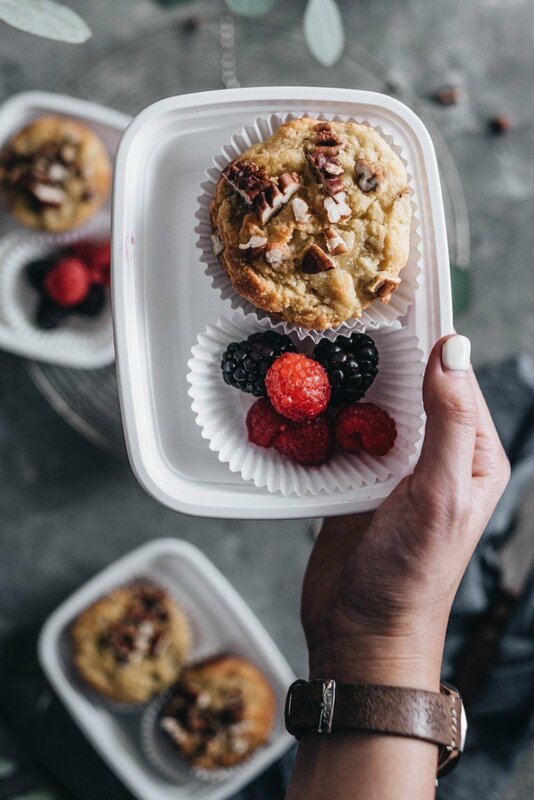 Bake some healthy breakfast muffins instead of grabbing [an unhealthy or expensive] one from a coffee shop. 16. 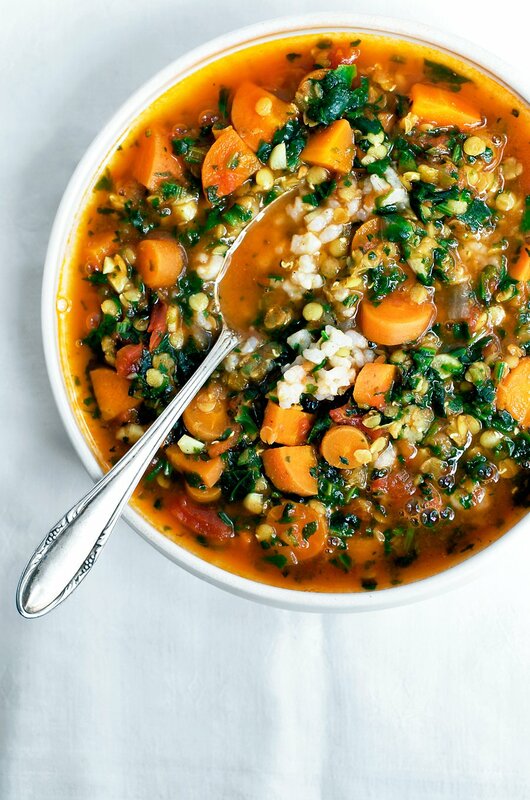 Make your favorite soup, then portion and freeze individually for cold days or unexpected illness. 17. 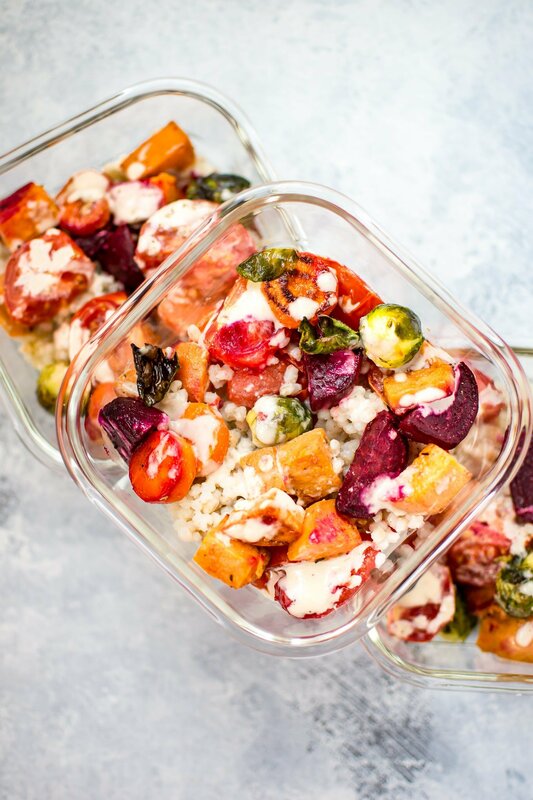 Prep meals with a totally new grain, like barley or farro. 18. 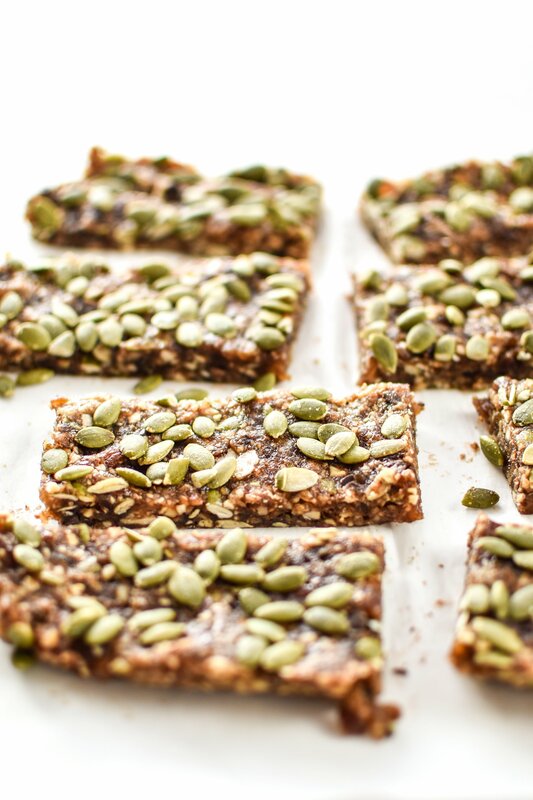 Try assembling your favorite healthy snacks… but for lunch! It’s the adult lunchable! 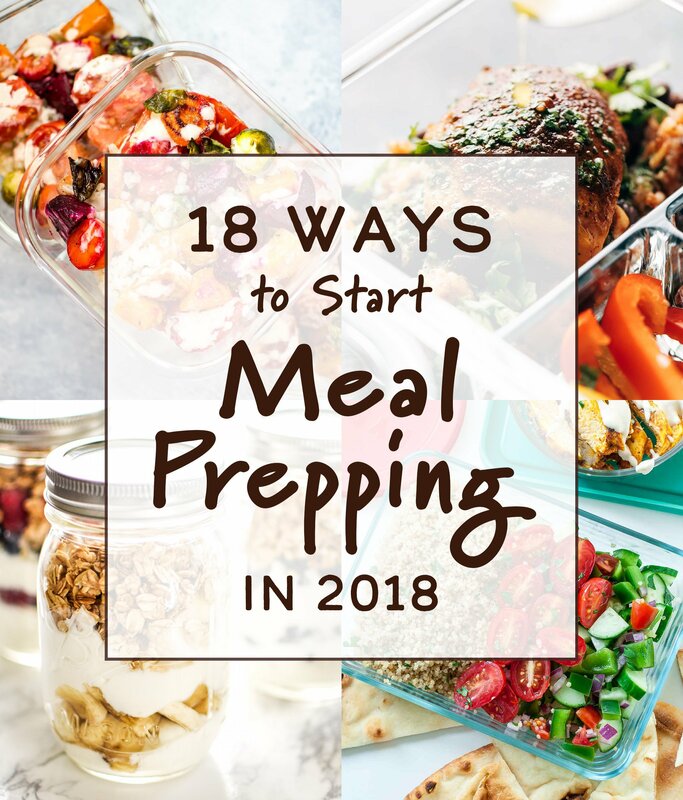 Thanks for checking out 18 Ways to Start Meal Prepping in 2018! 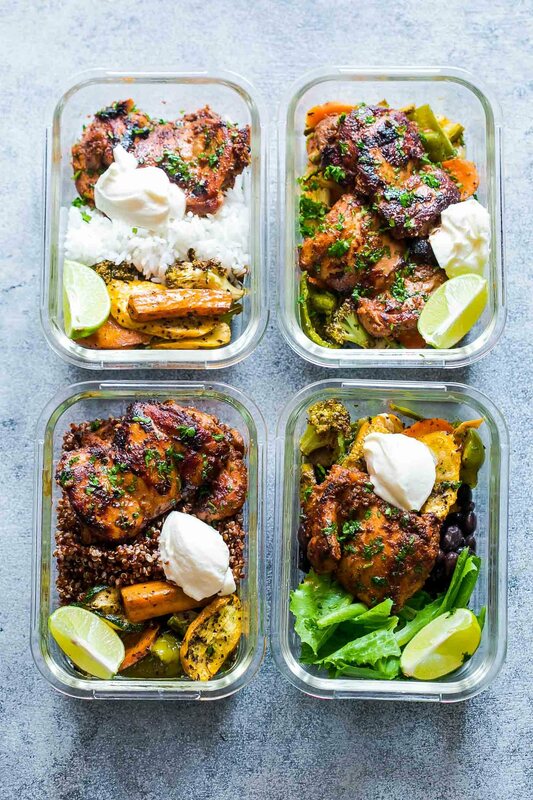 Share your awesome meal prep tips with me by tagging @projectmealplan on social media. 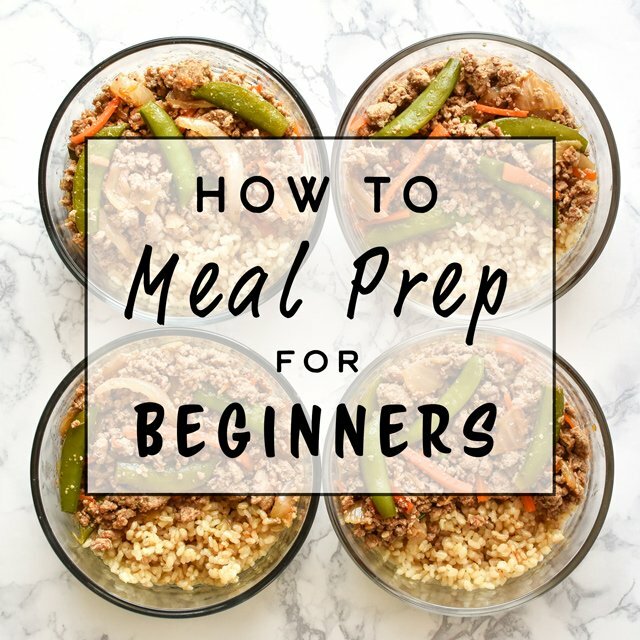 Can’t wait to try some of these tips in my 2018 meal prep! 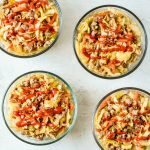 For more ways to meal prep, check out last year’s post, 17 Ways to Start Meal Prepping in 2017! This is such a terrific post! So many great ideas and gorgeous, inspiring photos! 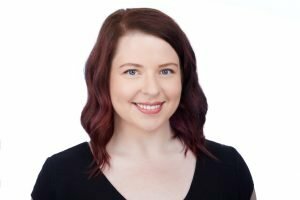 This is such a fantastic post for people like me. I want to start meal-prepping but it seems all so complicated. You’ve given me a lot of possible recipes to start with. And all the blogs you linked to have frigging gorgeous pictures. Hey Nikki! Yes! I’m so stoked to hear this. Sometimes we just need a little inspiration, myself included 🙂 I’d be happy to answer any questions you might have! Thanks so much for your comment! Love this. Thanks for sharing, Daniella!